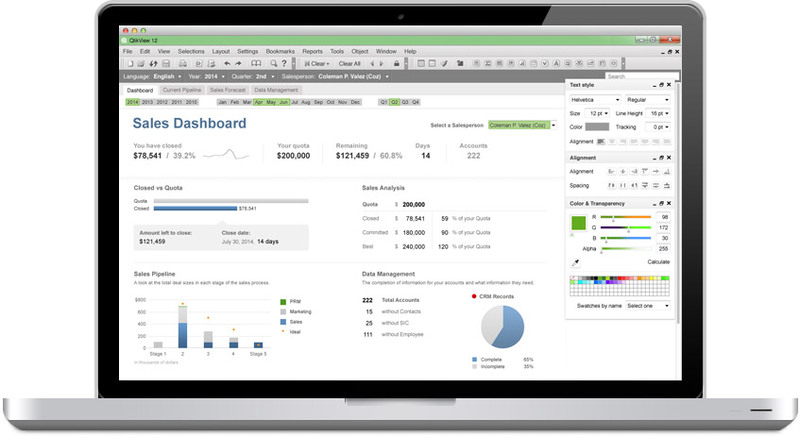 A conceptual new version of QlikView as well as rethinking the best ways to visualize data in a variety of charts. Pallete-based design controls for manipulating the properties of various charts & objects. A user-driven grid system to help align objects in a more cohesive meaningful way. The ability to shart charts and groups of objects online. Fully redesigned all existing charts and introduced new ideas. 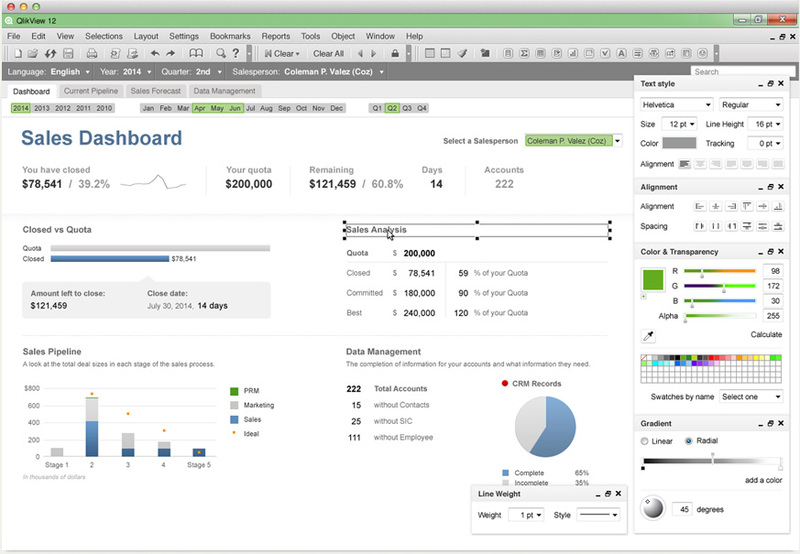 Over 2011 and early 2012 my Qlik side project was a reimagining of QlikView. It involved redesigning existing functionality as well as creating new ideas. How do people search within a QlikView app? Can we offer greater design control easily to non-designers? How can users share charts online? 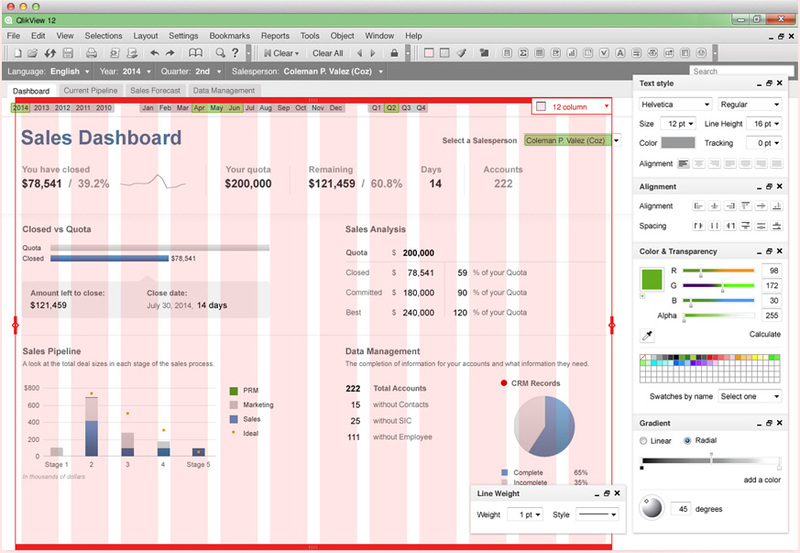 How can we improve the experience of creating applications within QlikView? I started by rearchitecting basic functionality and coming up with better ways to do common tasks. A more official project was redesigning all of the charts within QlikView. Employing data visualization best practices as well as UX best practices I improved the legibility of the charts. 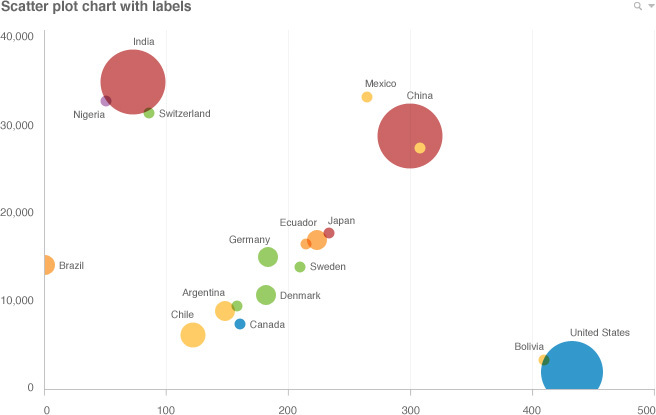 I also designed charts that do not exist in QlikView as well as new interaction methods for manipulating data.